At Bay Hope Church, we believe in having an unshakeable focus in the future - and this includes your marriage. Through marriage mentoring and careful planning of your wedding ceremony, we are excited to help you get your marriage off to a strong start. Our hope is that your marriage will be rooted in God’s faithfulness and be a display of Christ’s love to your family and friends. It is our honor to support and guide you through this important season of your lives. Whether your wedding is just a few short months away or over a year away, we look forward to helping you get started. Our team is available to answer questions, give a tour of our facilities, and help you decide if Bay Hope is the right fit for your wedding. If you’d like more information, please fill out a quick form to ask questions or schedule a tour. The truth is marriage isn’t easy. Our goal is to help you learn the skills and tools necessary to thrive in the struggles and successes that will come your way after the excitement of your wedding day has passed. 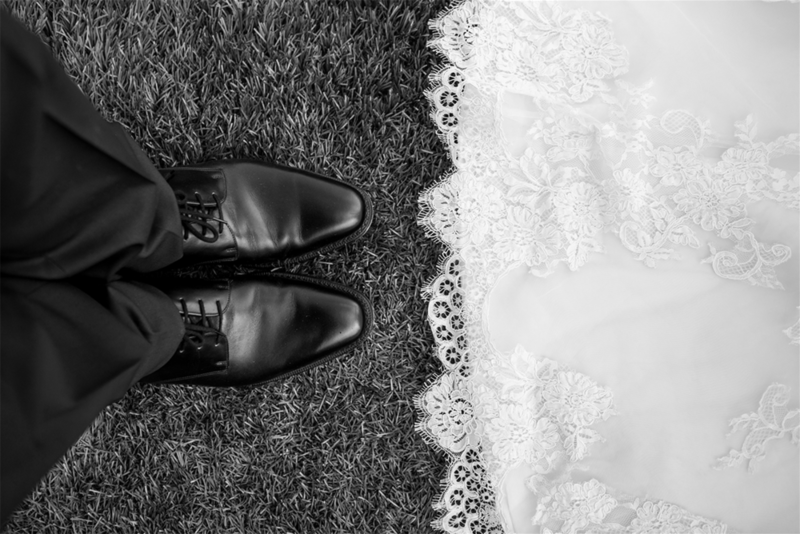 We want to help you get off to a great start by matching you with a experienced couple that will invest in your marriage before you’ve even said “I DO”. Mentoring is required of all couples.